Provide comfort for the family of Robert Parker with a meaningful gesture of sympathy. Robert A. (Bob) Parker, Sr., 76, of Weston, WV has pulled his final load as of February 6, 2019 and is parked safe in heaven. Bob was a long haul truck driver and equipment operator for most of his life and passed on his love of diesel to four of his children. He was a veteran of the United States Army serving as a private in the Vietnam Era, was stationed in Germany and was a sharpshooter. He enjoyed fishing, hunting, watching Westerns and spending time with his family. Bob will be missed and loved by his family who will keep him in their hearts forever. Bob was born on March 15, 1942 in Ludlow, MA to the late Fawn (Garrett) Parker and the late Earl Parker. On December 10, 1993, he married Bonnie L. (Conley) Parker, who survives. He was preceded in death his late wife: Janice Lee (Stephens) Parker who passed away from this earth on February 6, 1993 and two brothers: William (Bill) Parker and Richard C. Parker. He was also preceded in death by three children: Pamela K. Petre, Lori R. Petre and Russell E. Petre and one grandchild: Elizabeth D. Cawthon. Mr. Parker is survived by his son and namesake Robert A. Parker, Jr. and wife Helen of Weston, daughter Fawn L. (Parker) Haggerty husband Danny, Jr. of Lost Creek, daughter Cheyenne B. Parker, son Braylon R. Parker both of Weston and two step daughters: Lisa Ballard and Barbie Hayhurst. Also surviving are his grandchildren: Victoria Delaney of Lost Creek, Oliver Caple and wife MaKenzie of Morgantown, Alexander Parker of Lost Creek, Allen Petre, Heather Hanna and husband Matt, Chuck Clem, Tabatha Clem both of Weston, Haley Petre, Makayla Petre, Penelope Petre and 6 great grandchildren. Family and friends will be received at the Hardman-Paletti Funeral Home 730 N. Main Avenue Weston on Saturday, February 9, 2019 from 3-5 p.m. Funeral Services will be held on Saturday at 5:00 p.m. from the Hardman-Paletti Funeral Home chapel with Reverend Ron Brown officiating. Full military honors will be conducted at the funeral home by the United States Army and the Lewis County Honor Guard. Following services and at Bob’s request his body will be cremated. On-line condolences and life stories in memory of Bob may be expressed at hardman-palettifuneralhome.com. Hardman-Paletti Funeral Home of Weston is honored and privileged to serve the family of Robert A. (Bob) Parker, Sr.
To send flowers in memory of Robert Arthur Parker Sr., please visit our Heartfelt Sympathies Store. 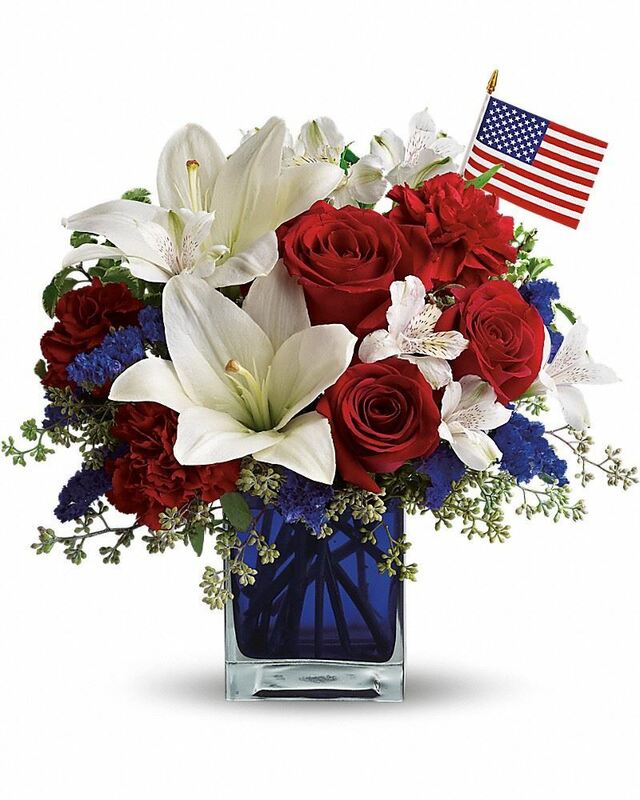 Control Tech USA sent flowers to the family of Robert Arthur Parker Sr..
To Oliver and the entire family. Please, know that you are in our prayers. Praying for God to send angels to surround and comfort each of you as you grieve the loss of your dear Grandpa, Dad, Brother, Uncle, Husband. May each of you experience the love of Christ throughout these next few days and forward. Control Tech USA purchased flowers for the family of Robert Parker.